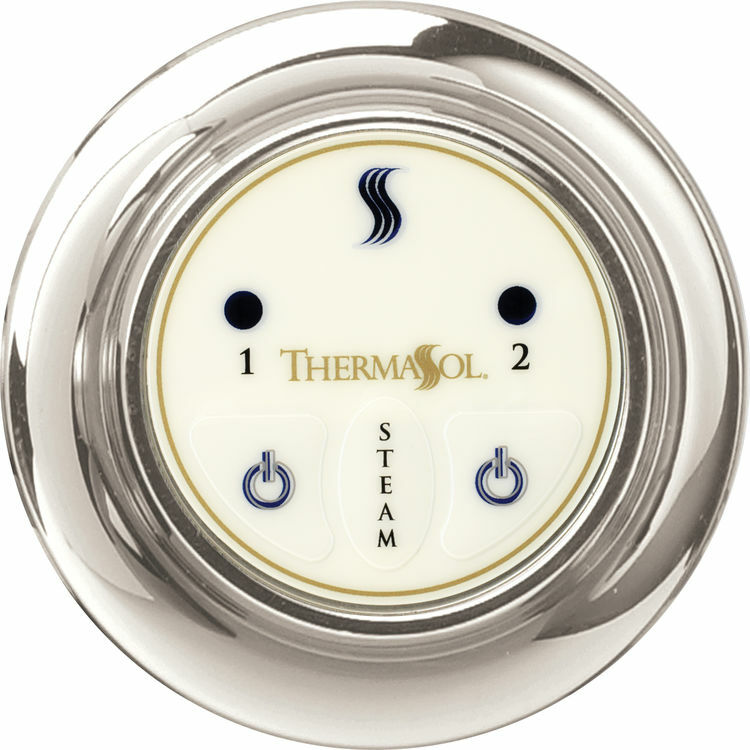 The ThermaSol EST-SB is a Traditional Style Easy Start Control Satin Brass. 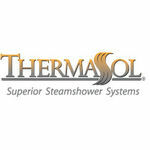 This easy-start controller is designed for use with ThermaSol's Traditional Style Steamers. Shipping Dimensions 9.0" x 7.0" x 5.0"